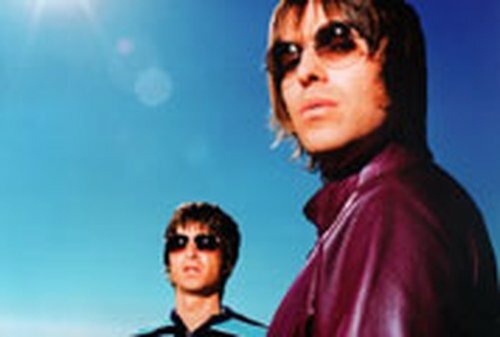 Following on from their sold-out Marlay Park show at the weekend, Oasis are to return to Dublin for a concert in December. They will play The Point Theatre on Wednesday 21 December with tickets, priced €54.50 and €50.00, going on sale on Saturday 23 July. The concert will be the band's last of 2005. Commenting on the show, singer Liam Gallagher said: "I couldn't think of a better place to end a year of touring than Dublin, it'll be a great night".